We are Hula Pomaikai Chiyoda. 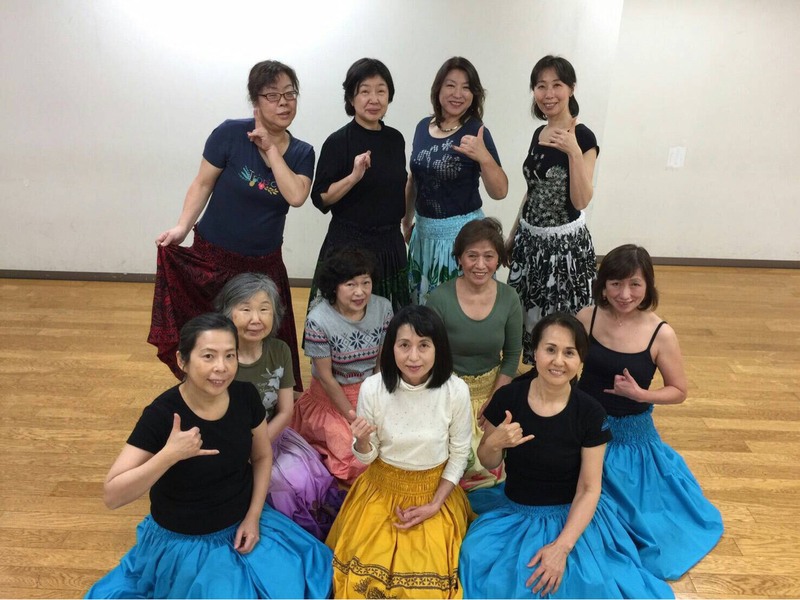 Our members are practicing hula three times a month at the sports center in Chiyoda, Tokyo. This is our first time to participate at the Honolulu Festival. Let’s enjoy hula together!